Free Shipping Included! 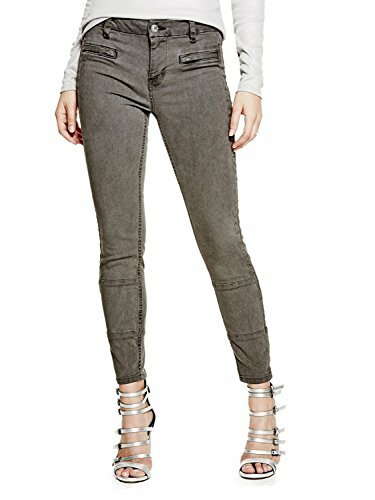 GUESS Womens Denim Gray Wash Skinny Jeans Gray 32 by GUESS at SCRHI. MPN: W64A26D2IR0. Hurry! Limited time offer. Offer valid only while supplies last.